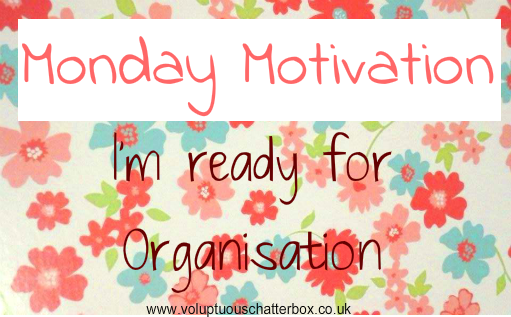 First week of my Monday Motivation is Organisation! I'm hoping to maintain a structured and planned routine for the next 7 days through making sure I complete everything I need to which means I will draw up a meal plan, plan what I'll be writing about on both blogs, making sure I get more sleep AND even squeezing in some relaxation or a much needed mini pamper/DVD day... preferably on St Paddies day when I'm off work! 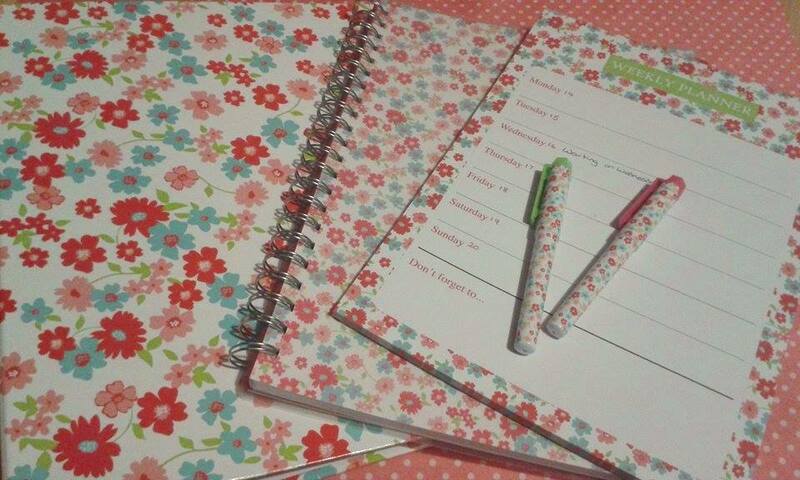 I purchased the perfect flowery stationary to help me on my way to becoming more bloggy organised! 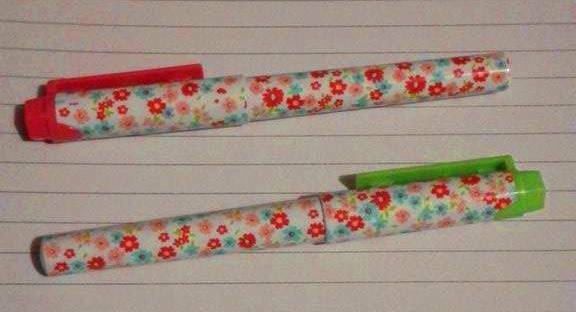 All from B&M Bargains and ALL for under £10! 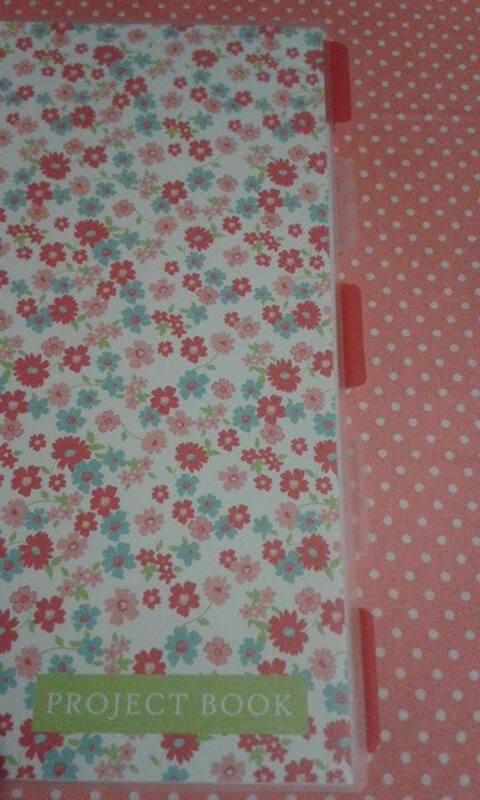 I love the design and can't wait to start writing in my new note pad. It is the simple things that's keep us happy! 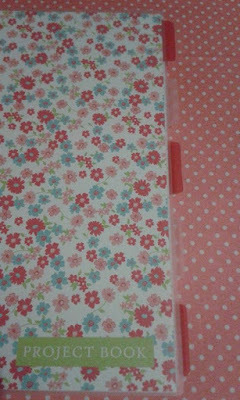 The great thing is everything matches and it's in such good style for Spring coming so I'm hoping it motivated me to use everything. 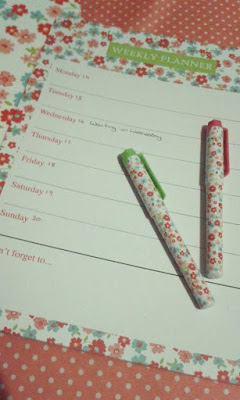 I'll be catching up on how organised I managed to stay next Monday so be sure to check back! Are you feeling motivated about today? Is there something you'd like to achieve? Let me know in the comments below.